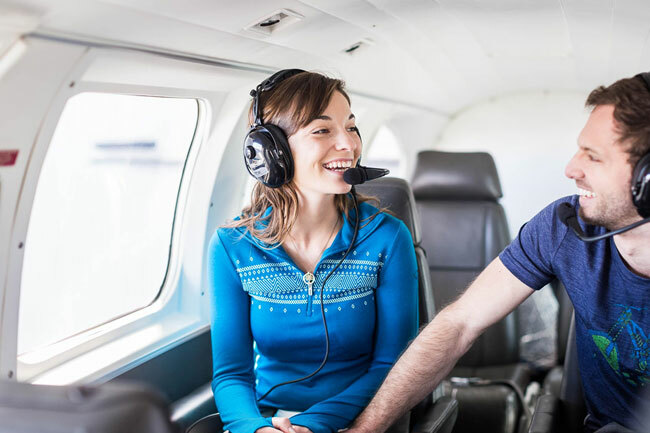 Explore Southeast Queensland from the sky and get an introduction to the Sky Dance scenic flight | joy flight experience. Come explore from the air and get a whole new appreciation of Southeast QLD. Scenic flights | Joy flights available include: Brisbane Scenic Flights, Mt Warning & Border Ranges scenic flights, Sunshine Coast Glasshouse Mountains Scenic flights and Bay Island Tour. All scenic flights depart from Archerfield Airport, Brisbane where the parking is free. Book online or call 0439 181 711 to arrange your flight today.